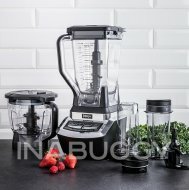 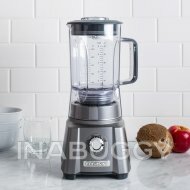 The Chefman RJ28-6-SS ultimate blender set is very useful for chopping, grinding, blending and more, thanks to its high-power base. 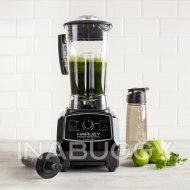 The cross blade is able to liquefy solid fruits and vegetables. 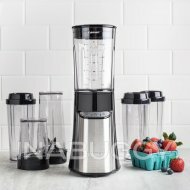 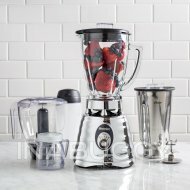 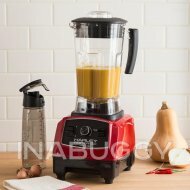 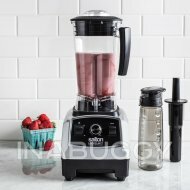 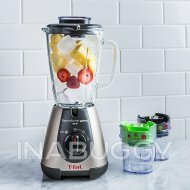 The compact design of the food blender saves space and can be used on the go or when in a hurry.